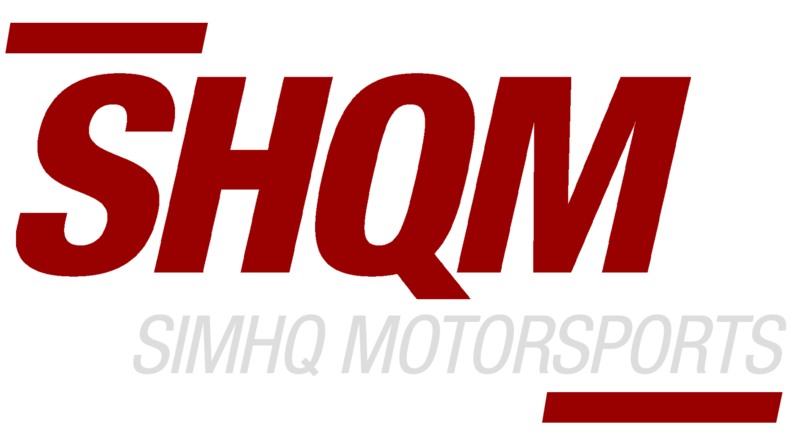 rFactor2 - The Halloween Steam Sale is now on | P1-Gaming e.V. Discussion in 'General Information' started by Markus Broch, Oct 30, 2018. 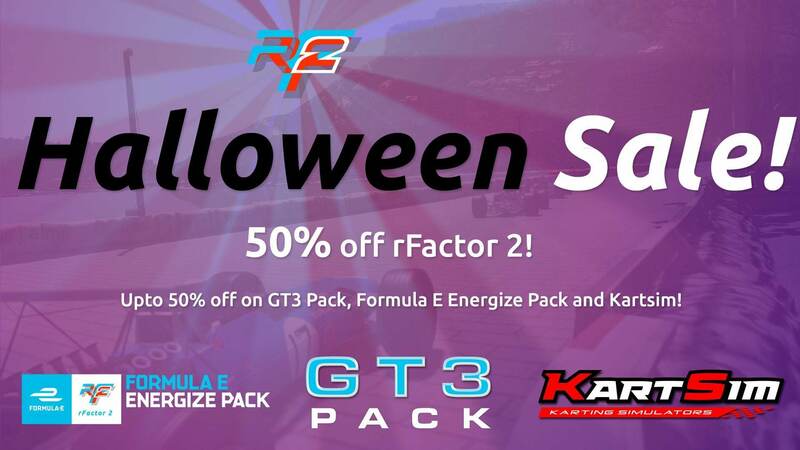 50% off rFactor 2, 50% off the @FIAFormulaE Energize Pack, 50% off Kartsim and over 40% off the GT3 Power Pack!! !